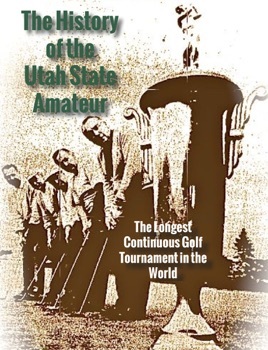 This is the comprehensive, enhanced history of the longest continuous golf tournament in the world - the Utah State Amateur. This history chronicles the tournament starting from its beginning in 1899 through to today. Year-by-year accounts of the tournaments, scores and records, news clips, and the inevitable dramatic stories that played out with the tournament. Rare video footage, music, and narration make this history a pleasure to read, see, and hear.